Your wish is granted! 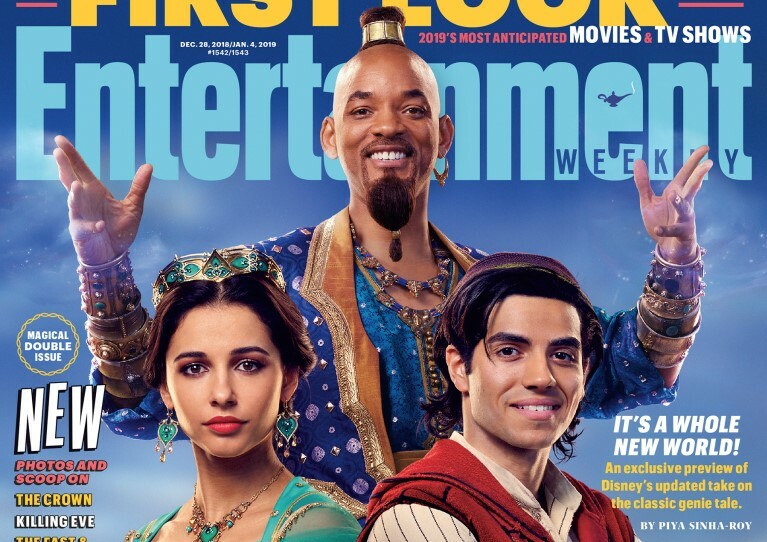 Earlier this afternoon Entertainment Weekly revealed a first look at the upcoming live action adaptation of Aladdin. In addition to a gallery of images, EW spoke with director Guy Ritchie and the cast, and even shared a brief look behind the scenes at next year’s magical adventure. 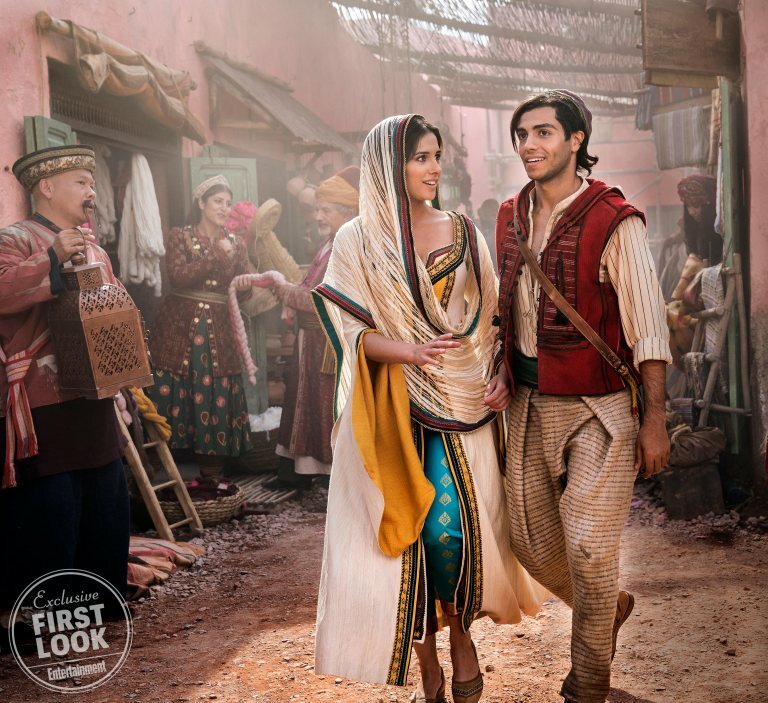 In addition to footage from the recent teaser trailer and some comments from the cast, we get glimpses of Naomi Scott (Jasmine) in what might be a wedding dress, Mena Massoud (Aladdin) running along a rooftop with the lamp in hand, Will Smith (Genie) performing a dance number with the ensemble, and Mena, again running and swinging between rooftops, doing stunts for what will presumably be “One Jump Ahead”. Guy Ritchie may have been an unconventional choice to helm a live action Disney musical, but based on this brief look behind the scenes it certainly seems like the decision was the right one. “My skill and experience could add enough to make it feel fresh and worth it, but not so much that it would wash away nostalgia,” Ritchie told EW. From what we know of the film so far, that certainly appears to be the case. The heart of the story still comes from the animated original, but Ritchie and his team haven’t been afraid to adapt things for both a longer, live action version of the tale, and a modern audience. And she’s not alone. Along with Rajah (who is in the movie, along with another furry little thief we’ll see below), Jasmine has a new best friend. Nasim Pedrad’s Dalia, a handmaiden who helps Jasmine see off her unwanted suitors and supports her desire to lead her people. 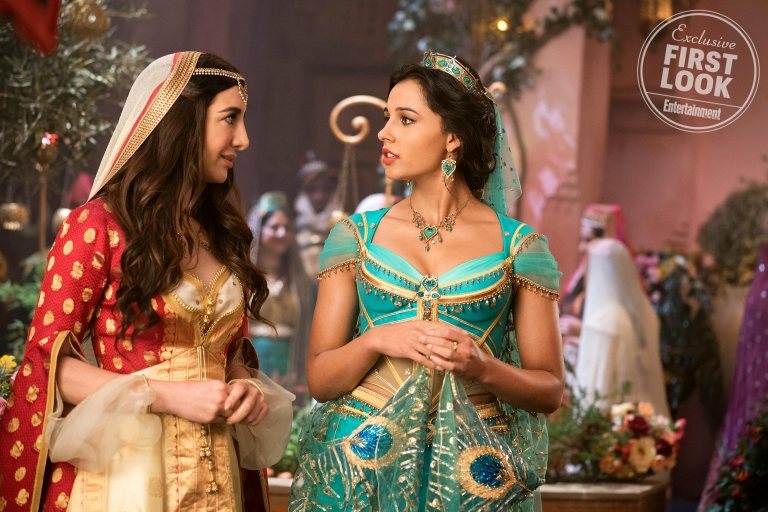 But even with a human friend, Jasmine still ends up going out into the marketplace in disguise, where she meets Mena Massoud’s Aladdin. And speaking of Genie! “When you’re doing things that are iconic, it’s always terrifying,” Will Smith told EW. Thankfully, Disney allowed Smith to create his own take on the wish granting funny man rather than try and mimic the irreplaceable Robin Williams. First off, I love that Genie isn’t blue and how much the costume draws from the Broadway version. The colors on all three are great, they’re bright and really make the image pop. I don’t think they’re perfect. When Aladdin was first revealed in the teaser trailer I said I wished they’d kept the shirtless look and seeing the full reveal I still feel the same. The same goes for Jasmine’s redesigned top. I understand that the new looks may be more authentic (and practical when doing night shoots on location) but the original looks are so iconic it is a little disappointing that they didn’t remain more faithful to them. Aladdin’s costume also feels a little too busy with all the pinstripes going on. This can be seen better in the images above, with Jasmine in the marketplace and Genie in the desert. That said, I didn’t really get the same “busy” feeling when watching the behind the scenes video so this could easily be a case of something looking better in motion than in still images. I know I said that I love that Genie isn’t blue, but that isn’t entirely true. He’s not blue all the time. 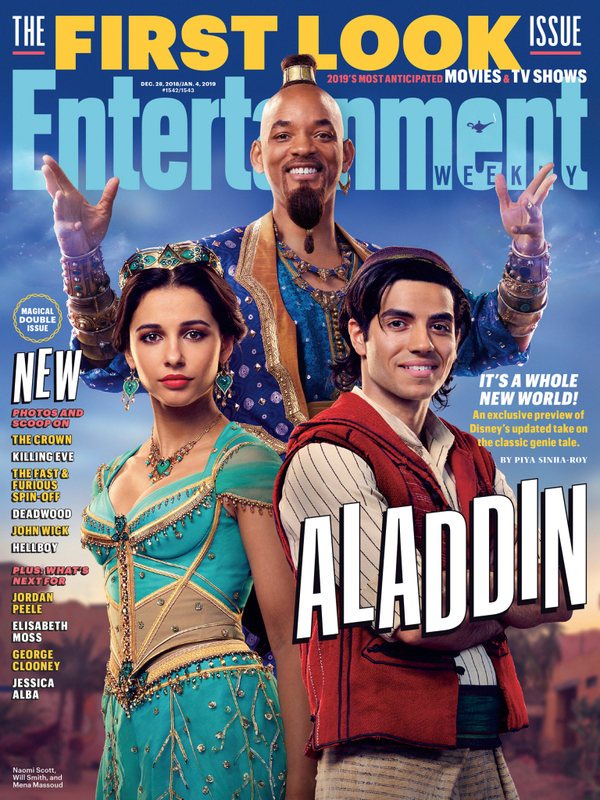 EW says that “the final version of Will Smith’s Genie in his blue floating lamp form isn’t quite finished”, so we still have that reveal to come. 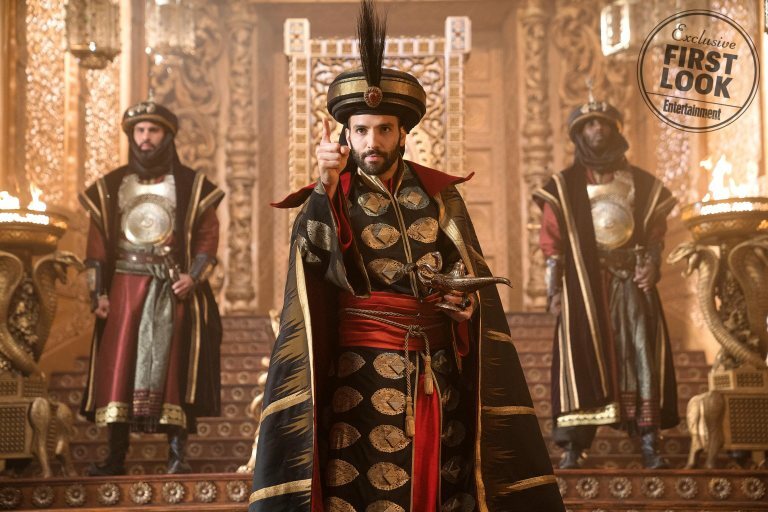 In addition to the above trio of heroes, EW also gave us our first look at both Abu and Marwan Kenzari’s Jafar. 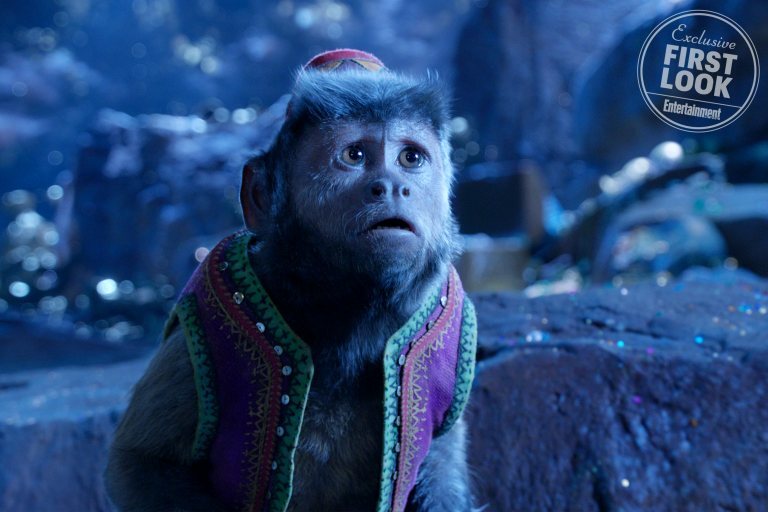 Yes, EW‘s first look finally confirmed that Abu is in the movie! 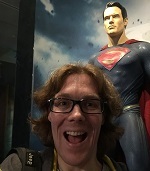 And he looks just as you’d expect a live action version to look. 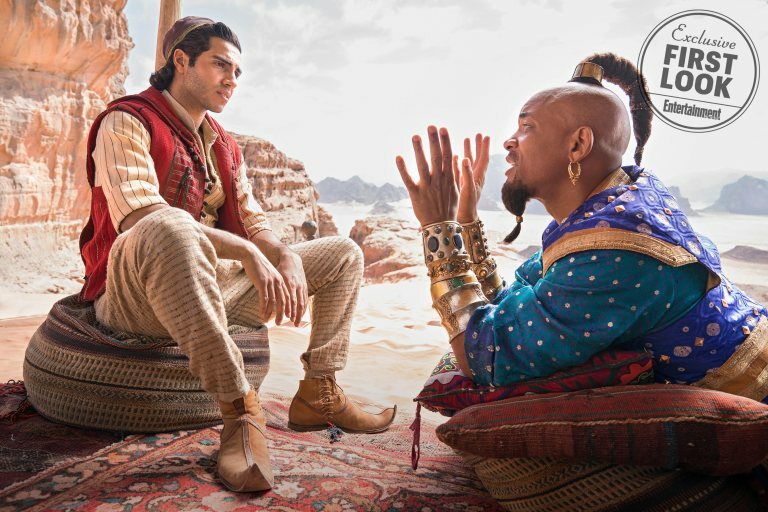 I love Aladdin’s trio of friends in the stage show, but it’s great to see his furry friend returning for the live action adaptation. As someone who grew up on the original animated film and then saw Jonathan Freeman (who voiced the character) play the role on stage, it’s strange to see Jafar look so young. 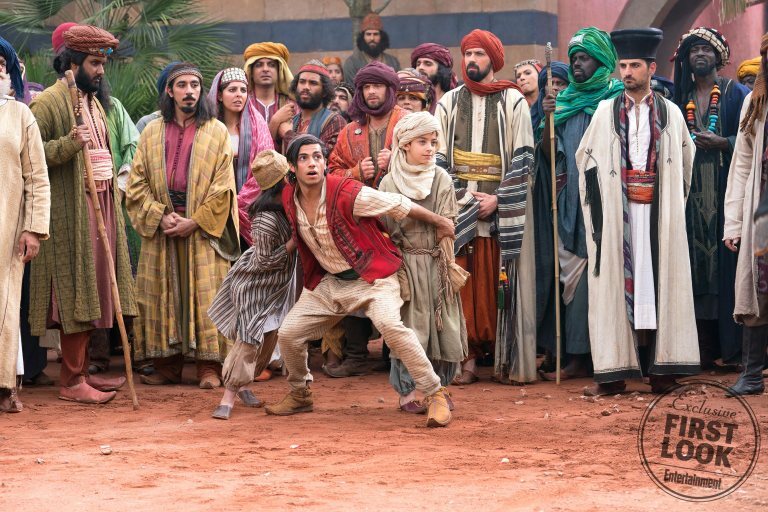 We certainly won’t be seeing the Sultan telling Marwan Kenzari “you’re so old” in this version of Aladdin. His costume here is more golden than Jafar’s traditional look, but he has the lamp and EW notes this is the moment where he wishes to be a powerful sorcerer, so we’re likely looking at Sultan Jafar in this image, so the more regal look is fitting. You can also see behind him, the palace has been transformed, with fire pits supported by golden snakes and palace guards in red, black, and gold robes to match their master. The massive set gave Ritchie, his cast, and crew, the perfect playground for big musical production numbers and fast paced action scenes. “It’s like Old Hollywood and what making big movies was like in the 1950s,” Ritchie told EW. 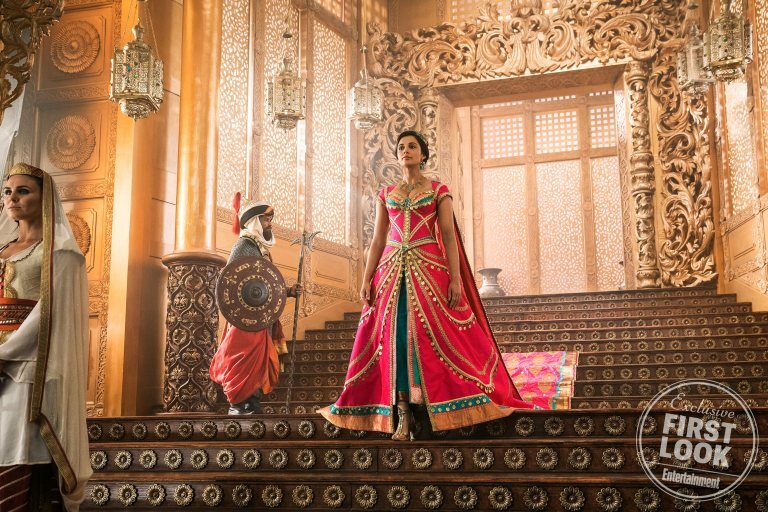 Agrabah, a landlocked city in the middle of the desert in the original movie, was reimagined as “a vibrant, dusty, and millennia-old bustling port city.” Aladdin boasts a cast of over 500 extras of diverse backgrounds, representing the diviersity of the Middle Eastern and South Asian worlds. The film has a “slightly broader world, a hybrid world” according to Ritchie, and Massoud agrees; “We’ve covered almost every continent, which is rare these days, but I’m really proud to be in a film that represents so many visible and ethnically different cultures”. 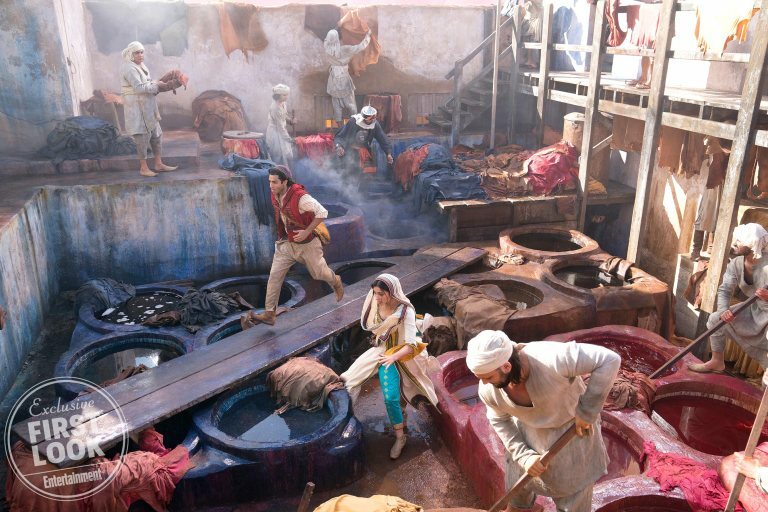 An almost perfect re-creation of the moment Aladdin saved two children from the whip of one of Jasmine’s suitors after offering them the loaf of bread he risked his life to steal. “One Jump Ahead” introduced his character and his personality, but it was giving the children the loaf of bread and this moment that showed why he was the diamond in the rough worthy of the lamp. Aladdin opens May 24th 2019.